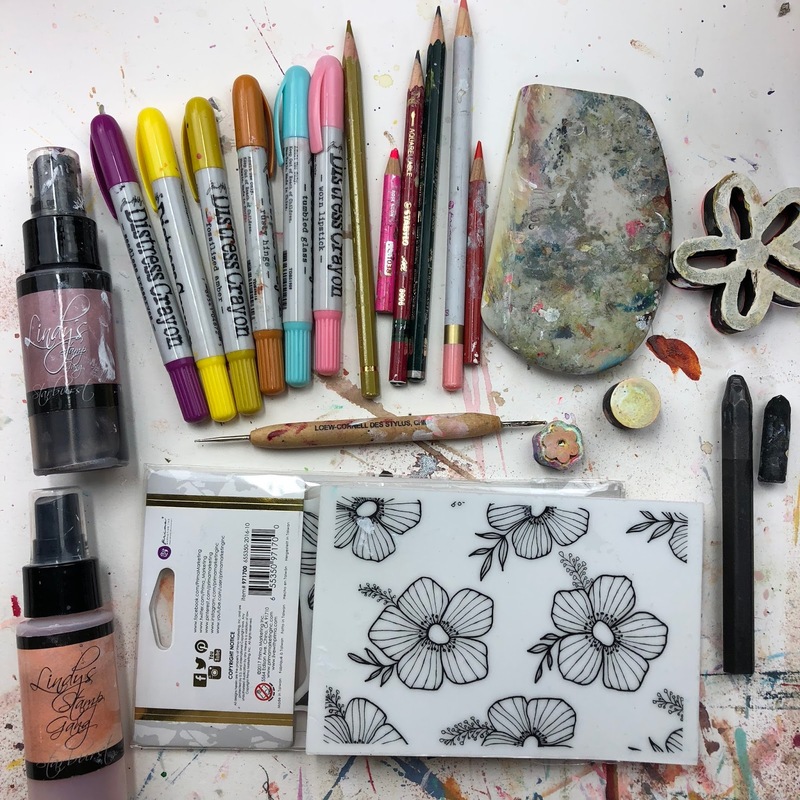 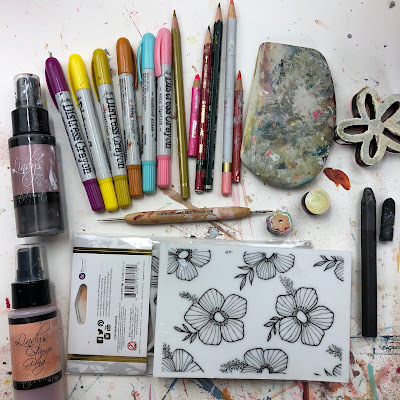 Mindy Lacefield: Get our Scribble on! 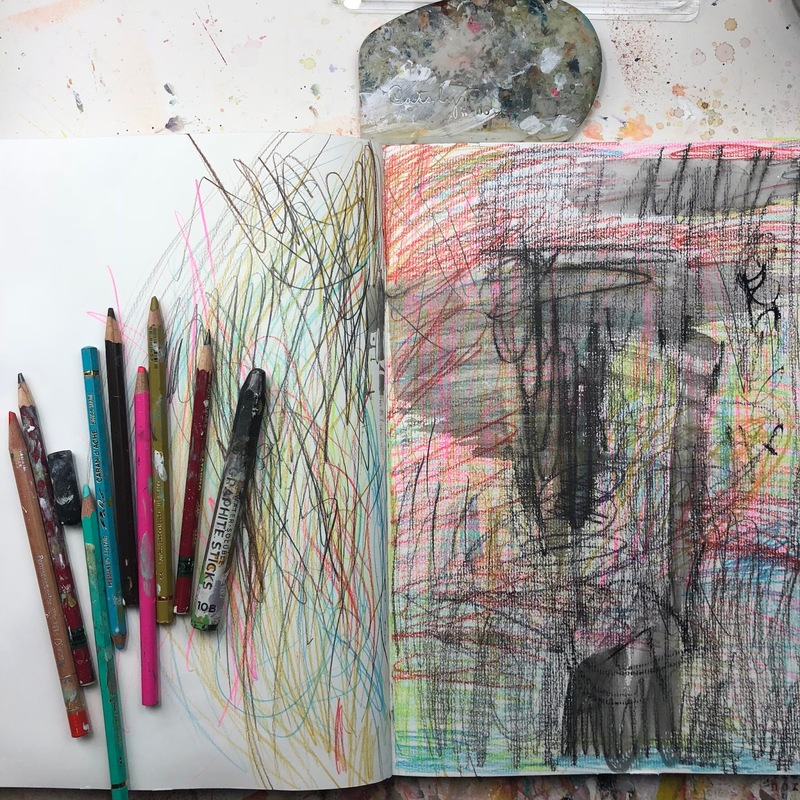 My big ol scribble mess using charcoal, colored pencils, stabilo graphite, and lyra graphite stick. 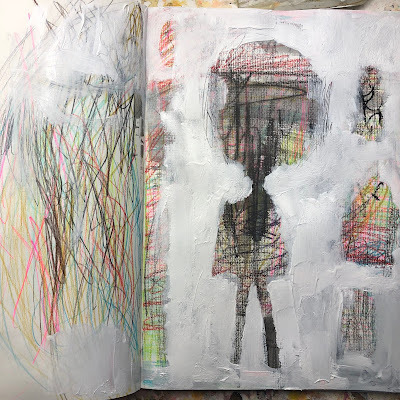 Blurred edges begins in a couple weeks and we get our SCRIBBLE on! 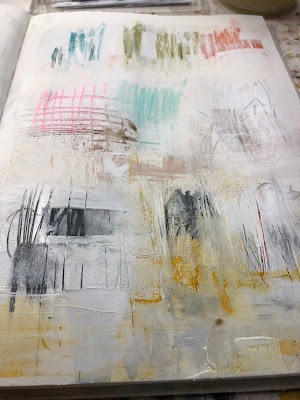 Here are a few process shots of one of the journal lessons in class. Here some other process shots taken from various projects in class.